Famous Kollywood actor changes name! Home Kollywood News Famous Kollywood actor changes name! 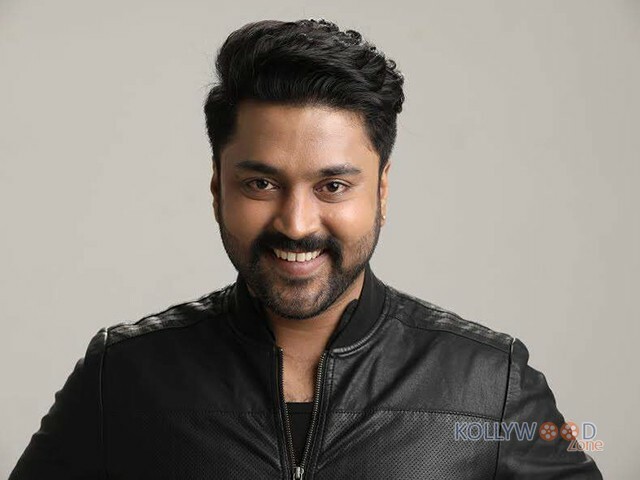 Actor Chandran gained fame for his performance in the Prabhu Solomon film ‘Kayal’ in 2014, which is also his debut movie. He starred opposite to Anandhi and the movie is a love story set in the backdrop of Tsunami (2004). After this, he acted in director Anbazhagan’s ‘Rubaai’. Chandran who is now waiting eagerly for the screening of his movies, including ‘Party’, and ‘Thittam Poattu Thirudura Kootam’ has issued an official statement that he is going to change his name. In the twitter post he said ”Dear All, I don’t have enough words to thank you all for the immense support you’ve showered on me since my debut film Kayal. My heart is filled with gratitude and mind with willingness to work much better and keep you all entertained. I’d like to mention what Jerry Spinelli had once quoted, ‘EVERY NAME IS REAL. THAT’S THE NATURE OF NAMES’. And to remain as real as possible, I’m overwhelmed to inform you all that my Screen name ‘Chandran’ will henceforth be replaced with my real name which is “Chandramouli”. Raiza Wilson to pair with this young hero for her next movie! Venkat Prabhu’s ‘Party’ is all set for release!